The Agua Caliente Clippers of Ontario, NBA G League affiliate of the Los Angeles Clippers, tips off their second season on Sunday, November 4th! The season runs from November until March, with a total of 50 games, and 24 home games played at Citizens Business Bank Arena. Agua Caliente Clippers of Ontario games consist of exciting theme nights, great giveaways, group experience opportunities, and exhilarating NBA level basketball in Southern California! There are multiple ticket offers available throughout the season ranging from season ticket package memberships, discounted group tickets, partial plans, and individual ticket offers. To learn more, call (909) 406-9090 or visit our website to reserve your seat for our upcoming season today! The Agua Caliente Clippers of Ontario are the NBA G League affiliate team of the LA Clippers. 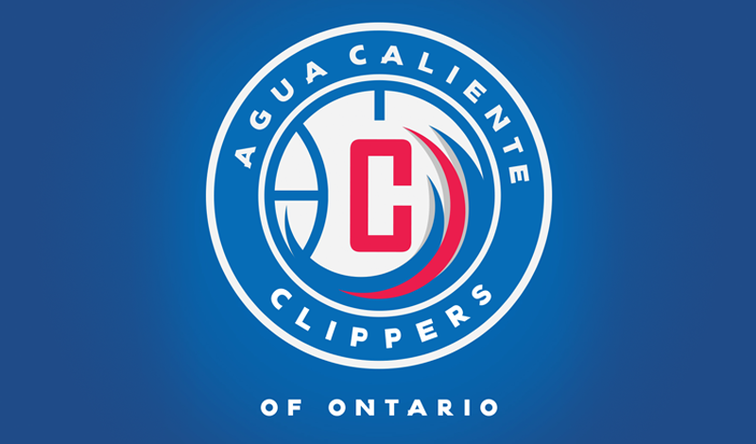 The Agua Caliente Clippers of Ontario celebrated their Inaugural season in 2017-2018. The team saw much talent and success in their first season and are looking to enhance the entertainment and value for families in the Inland Empire in season two. The NBA G League is the NBA’s minor league cultivating the next stars of professional basketball. The league consists of 27 teams across the country.